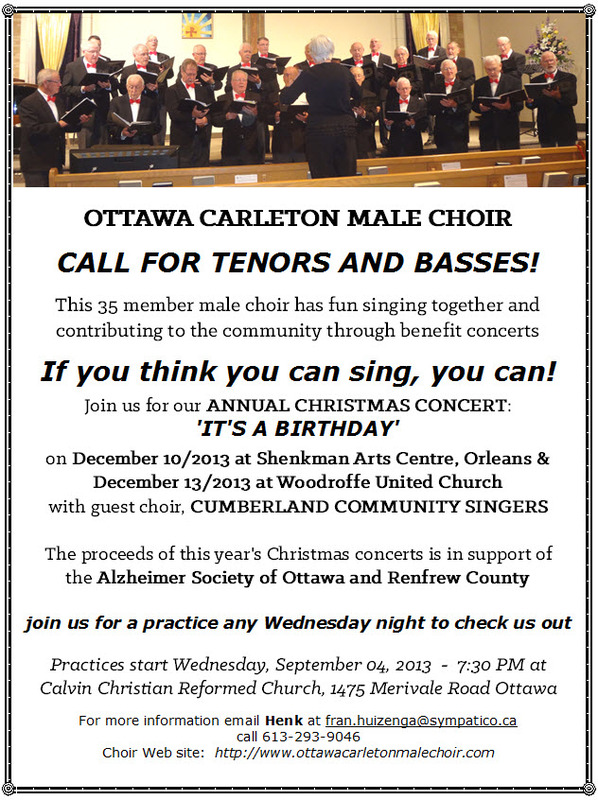 New Choir season 20122013 Starting September 5 2012 New members welcome !! 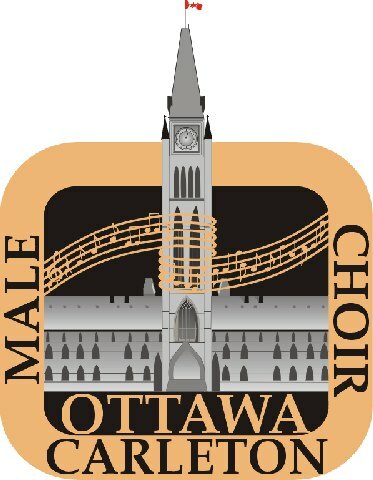 Legacy Brass and Ottawa Carleton Male Choir join forces to present "Dear Land Of Home" to the tune of Finlandia during a benefit concert. Donation made by Everard Zytveld and Henk Huizenga to Archie Smith our former Choir Director, on the left our MC Milton Sealy.